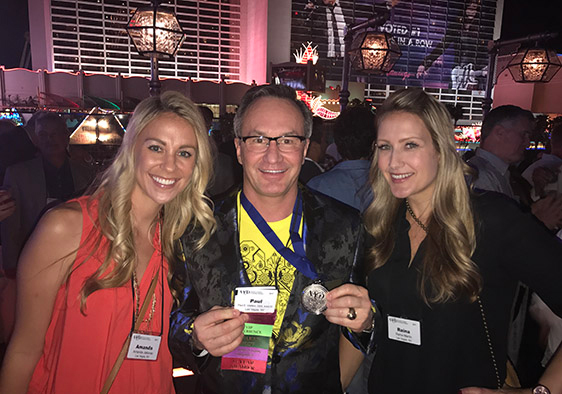 Desert Breeze Dental, is pleased to announce that its founder, Dr. Paul VreNon, has earned the prestigious accreditation from the American Academy of Cosmetic Dentistry (AACD). 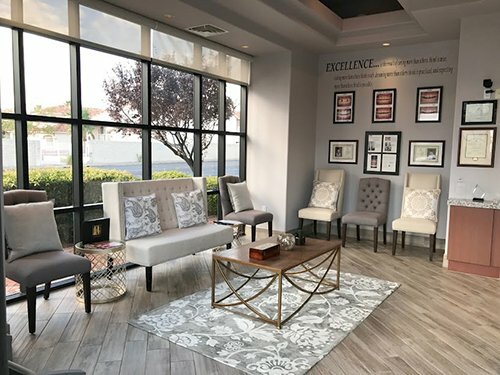 Desert Breeze Dental is a modern, state-of-the-art Las Vegas dental practice focused on creating healthy, beautiful smiles that are as unique as each of our patients. It’s our goal to invest time to share our knowledge and make sure every patient is fully informed and comfortable with the treatment options available. We offer a wide range of services from preventative care to full cosmetic reconstruction. We pride ourselves in providing exceptional personalized care. It’s our mission to provide outstanding comprehensive or single-tooth dentistry to the best of our ability 100% of the time, with customer service that meets or exceeds patient expectations. In doing so, we are focused on maintaining comfort and delivering an experience that’s as pain and stress-free as possible. We are committed to education, so that each patient has the information and knowledge to make positive oral health decisions. Sedation techniques are appropriate for anyone that feels anxious, nervous or scared about dental treatment. Inhaled or taken orally, sedation medications put patients in a highly relaxed state for a more comfortable dental experience. Dental implants permanently replace a tooth that has been extracted or fallen out. The implant post is surgically placed in the jawbone to anchor an artificial tooth for normal appearance and function. The results are stable and reliable.